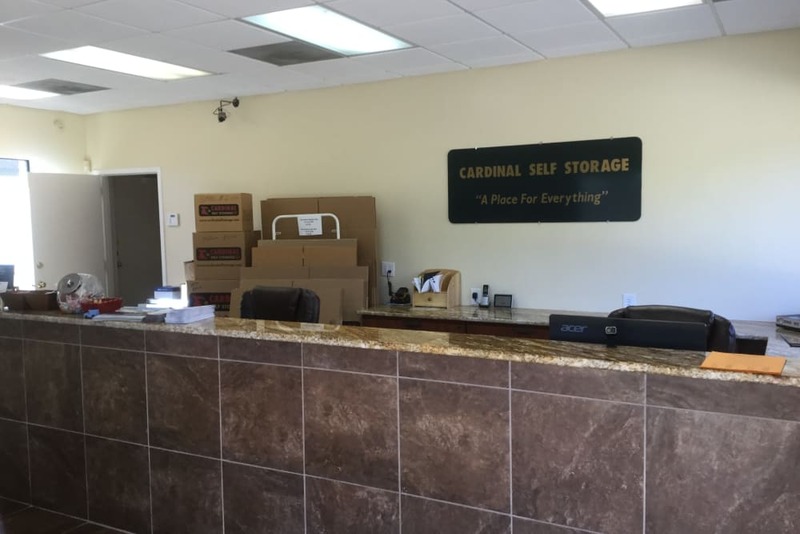 Storing your belongings at Cardinal Self Storage - South Durham gives you access to an array of features you won’t find at your average storage facility. 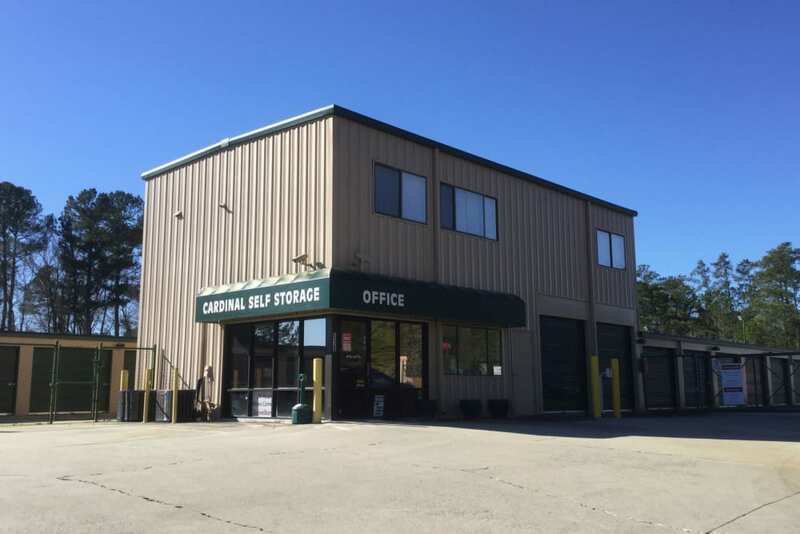 With customers like you in mind, all our Durham, NC, units are located on the ground floor for easy access, while dollies and carts are available to use for help with the heavy lifting. With both conventional and climate-controlled units, we have a solution for your every need. 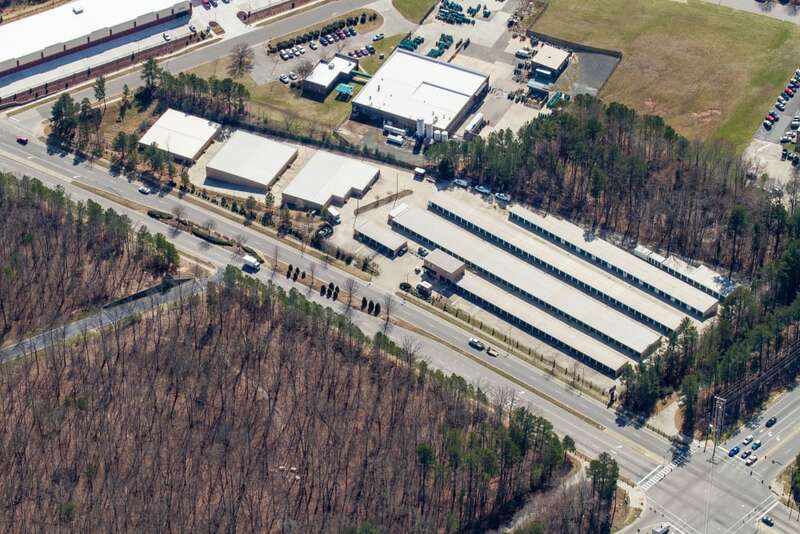 Our facility is fully fenced and features electronic gates and the 24-hour security monitoring keeps a watchful eye over our facility. Our units are available to rent on a month-to-month basis, require no deposit, and your bill can be paid online with all major credit cards. 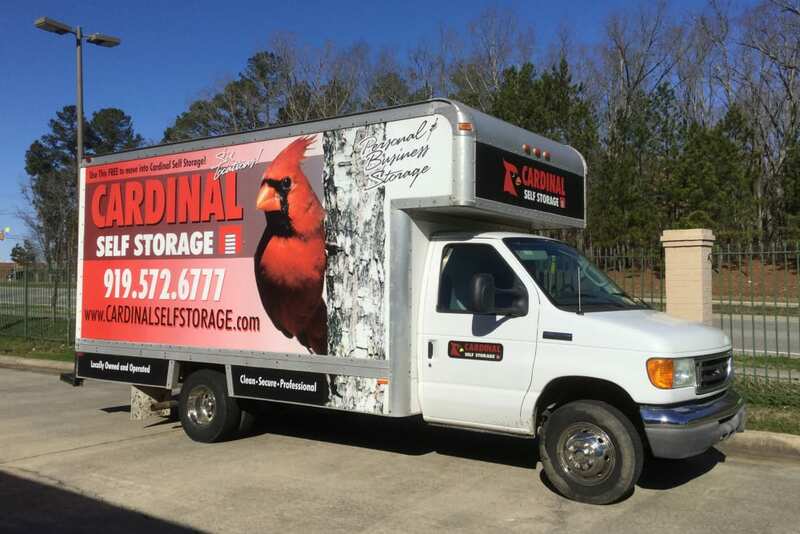 At Cardinal Self Storage - South Durham, we make storage easy. 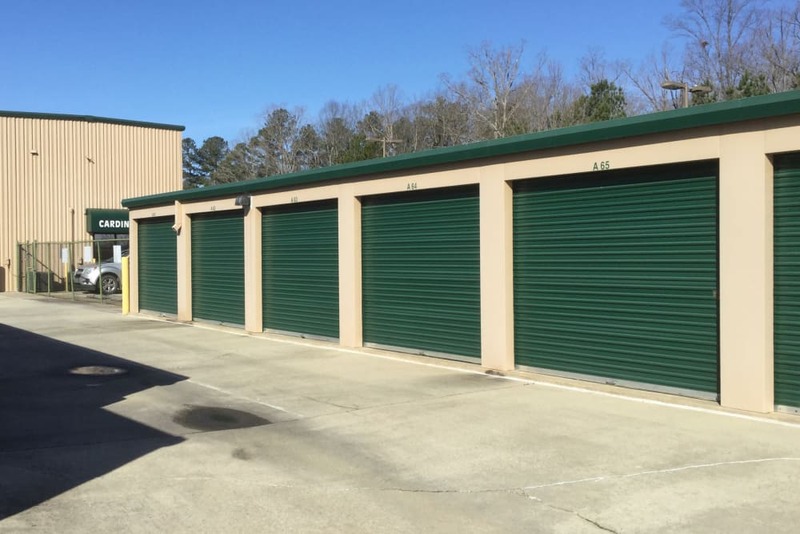 Visit our Unit Sizes page to find the perfect storage unit for you.